When a person sees themselve in a particular beneficial situation, she is in fact, time-traveling and creating her future with the third side of the Triabrain, called the “Faith Sector.” This vision helps a person overcome challenges, and fuels the mind to break through barriers while continously directing someone’s decisions during life trials. This overcoming nature within the brain helps a person beat all odds in reaching their dream. “When Olympia LePoint was 6 years old, a school field trip altered her young life. 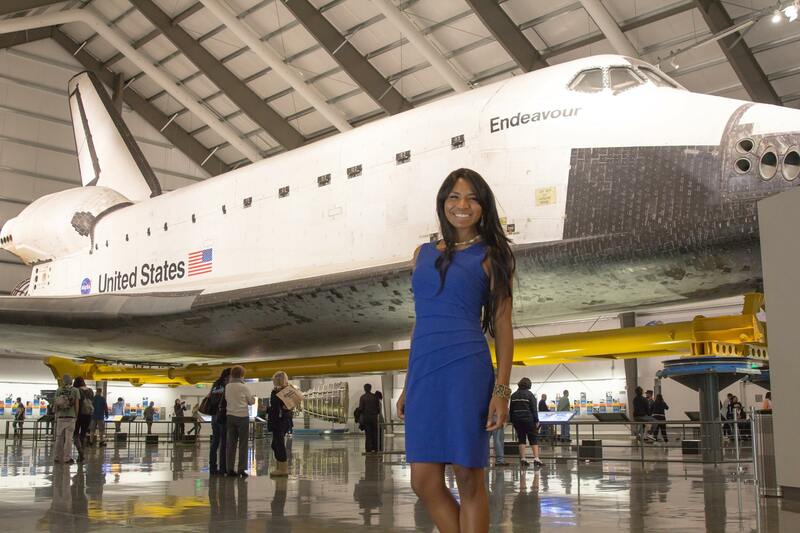 The South Central, Los Angeles, native says she ‘became alive’ as she viewed a mission control room and jet engines at the Jet Propulsion Laboratory in California, where her late grandfather was a janitor. 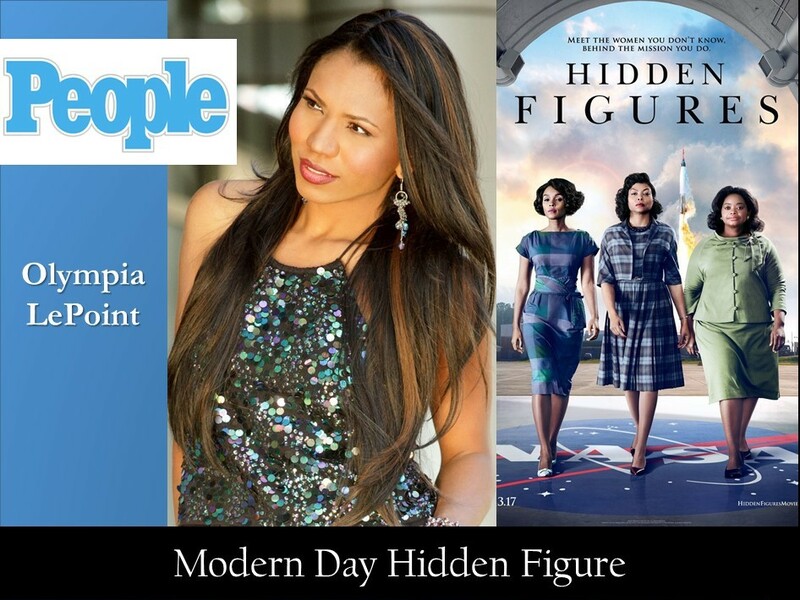 In her Huffington Post article ‘Hidden Figures Reaveals a New Figure’ Olympia LePoint shares that – when she was watching the Hidden Figures true-life story about about Katherine Johnson, Mary Jackson and Dorothy Vaughan – she was moved to tears. She felt like she was watching her own story on film. Listen to Olympia LePoint share her real life experiences in this episode.